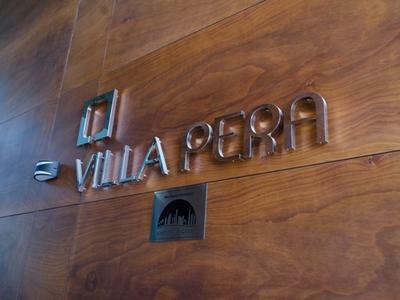 | Where Dream Comes Home | Beautiful 4BR TH | All Rooms Master Room | Book Today! Direct from Owner/No Commission! 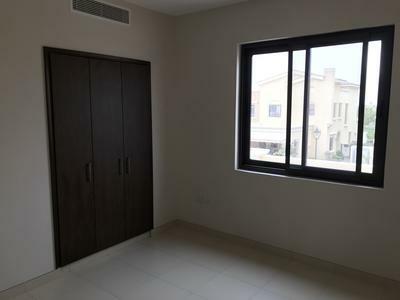 Brandnew 3 Bedrooms Hall Villa in Hor Al Anz for Staff Accom. 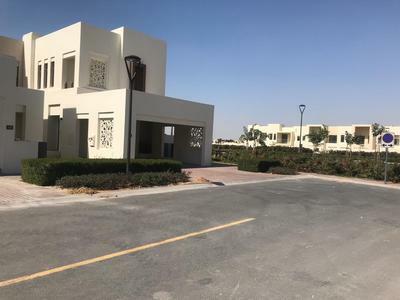 Spacious 4 BR villa in Mirdif - One Month Free! 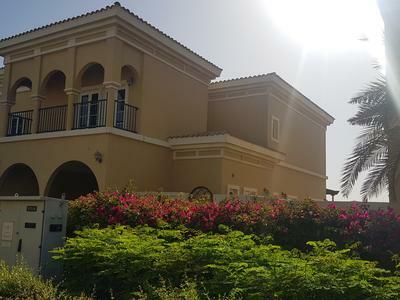 FURNISHED 5 BR CORNER VILLA PRIVATE POOL.